Stephen’s goal is to make every client a client for life. He is deeply rooted in Bloomington. He was born, raised and chose to stay in this great community. Now a parent, Stephen continues to find reasons to love Bloomington. Along with his wife Ashley and their son Jackson they enjoy all the events and activities the area has to offer. From walking around their neighborhood, exploring the local shops downtown, the B-Line Trail, to the farmers’ market on Saturday mornings. Stephen started in the real estate industry with First Appraisal Group, Inc. in 2002. In 2015, Stephen decided to explore the Brokerage side of the real estate industry. He enjoys being a Broker and using over ten-years experience in real estate on the sales realm of Real Estate. 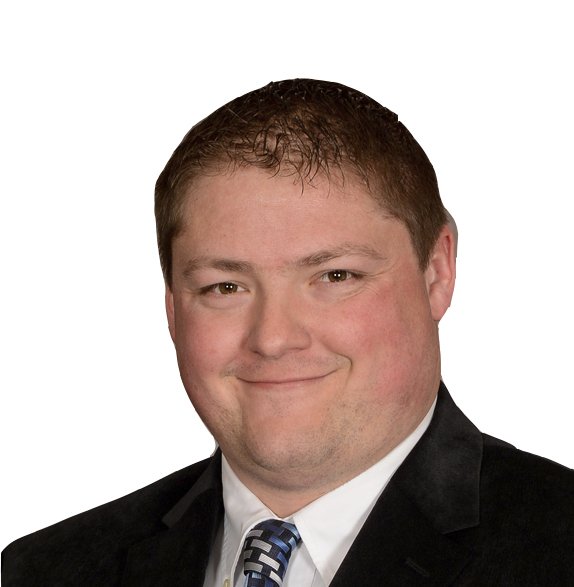 Stephen has found his passion in a dedication for connecting people, homes and properties in the Bloomington and surrounding area. Specializing in selling, buying, and scouting for individual and business needs. As an advocate for his clients, he takes the trust they place in him very seriously. Stephen enjoys helping first-time home buyer find that perfect starter home. Helping the family who is running out of space find more room to grow. As well as the empty nesters who have too much space and needs to scale down their home and have more time to enjoy life.